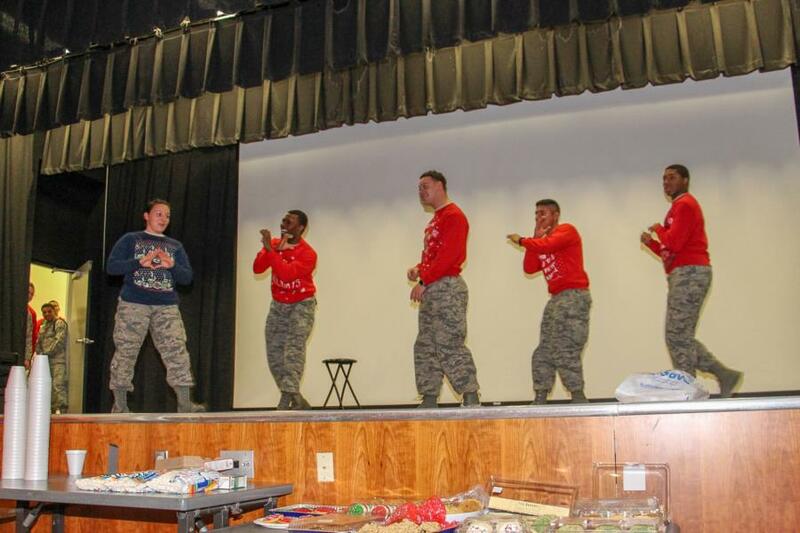 Yesterday the C/C's participated in an Ugly Sweater contest. 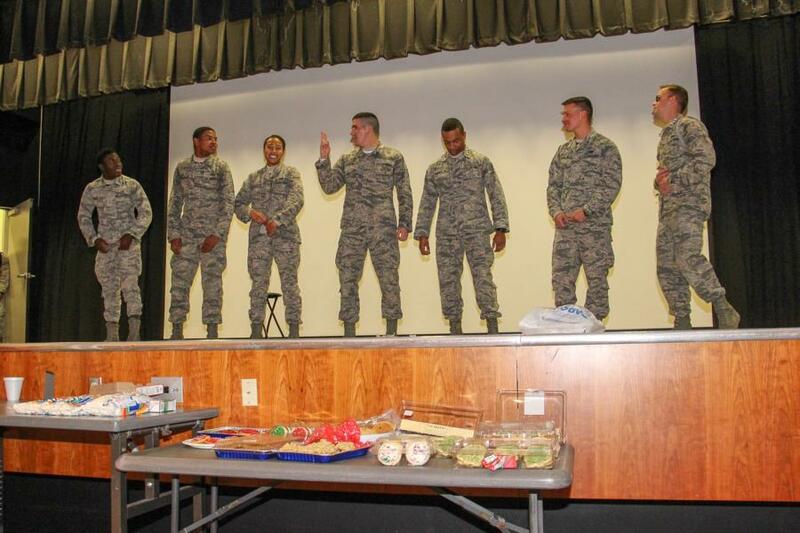 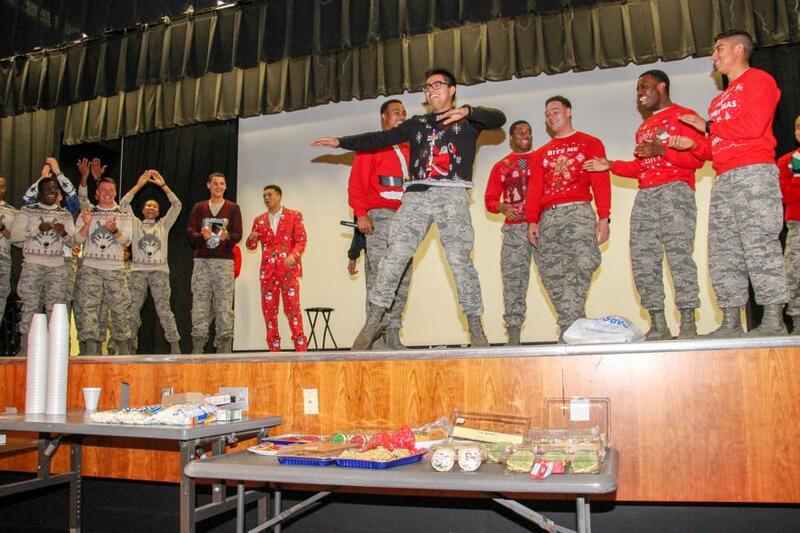 The winning C/C's prize was having his or her Squadron get to go up for Holiday treats such as hot coco and cookies first. 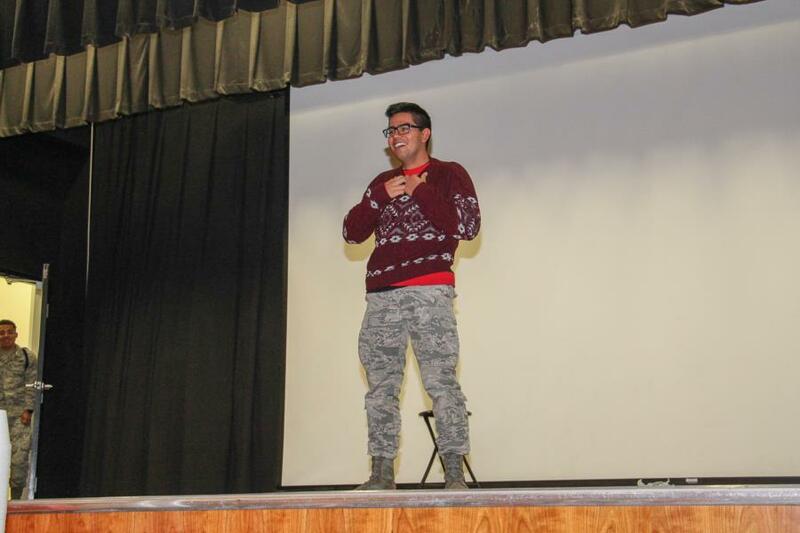 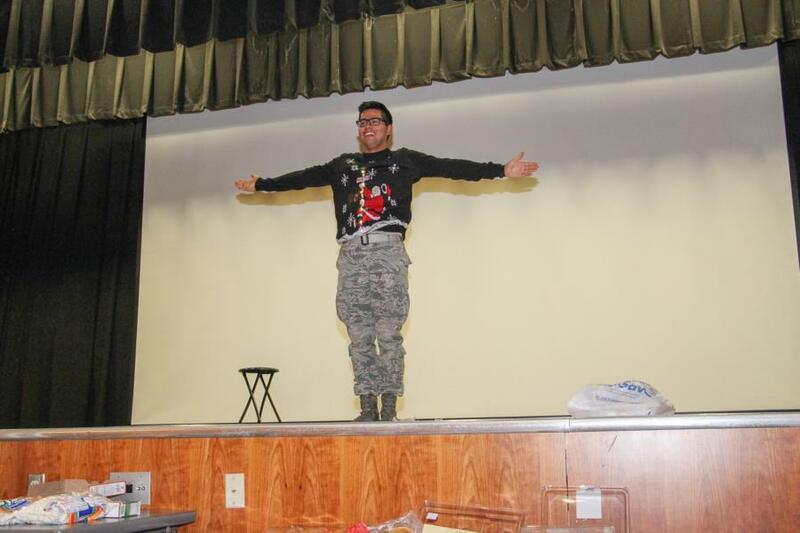 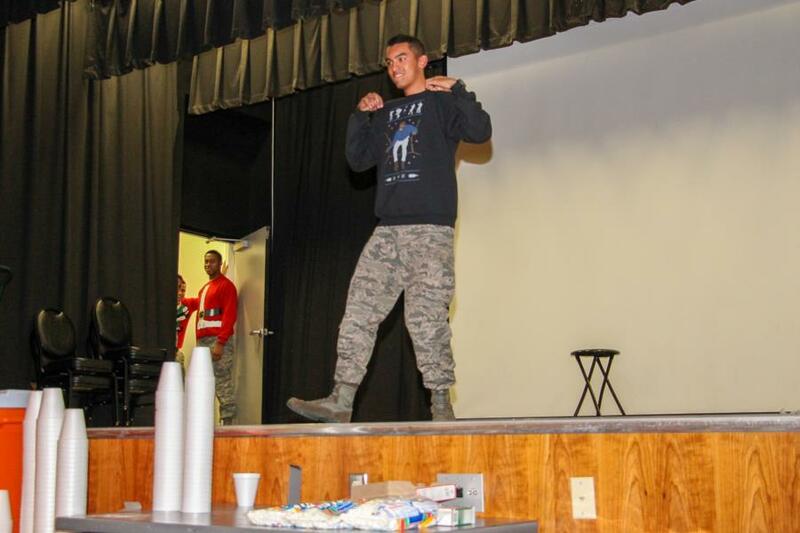 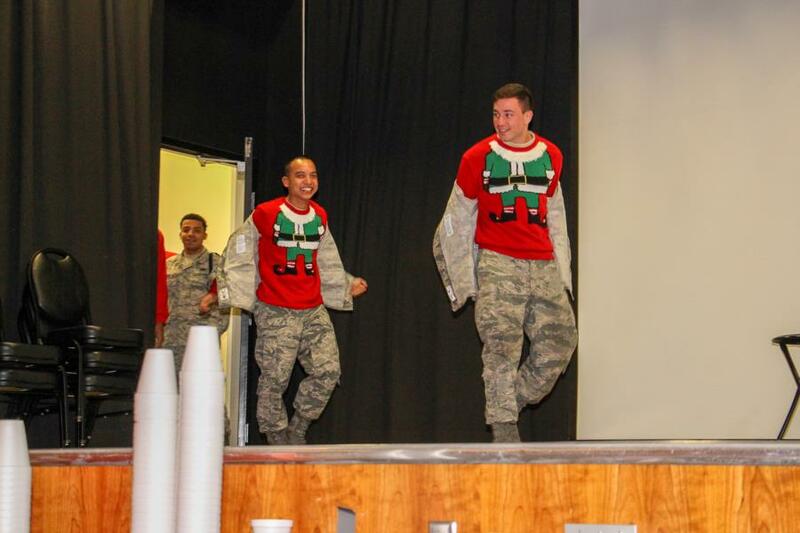 The winner was C/C Rosales with his 3 sweater changes! 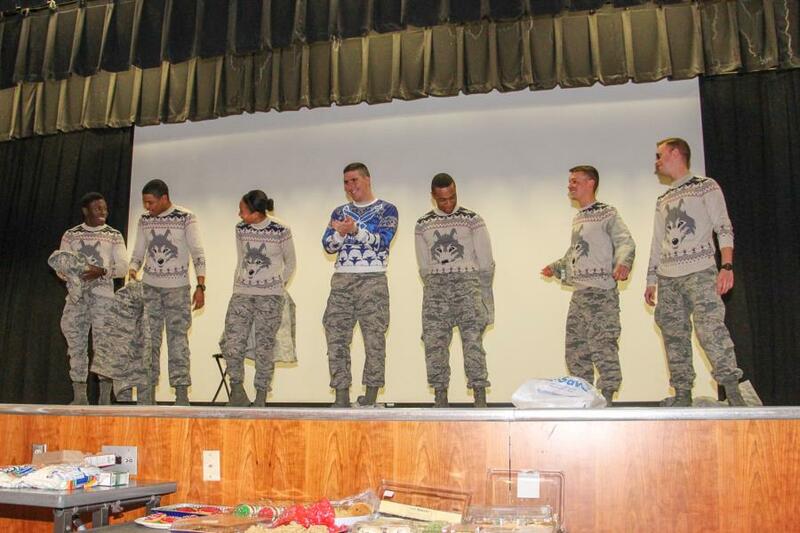 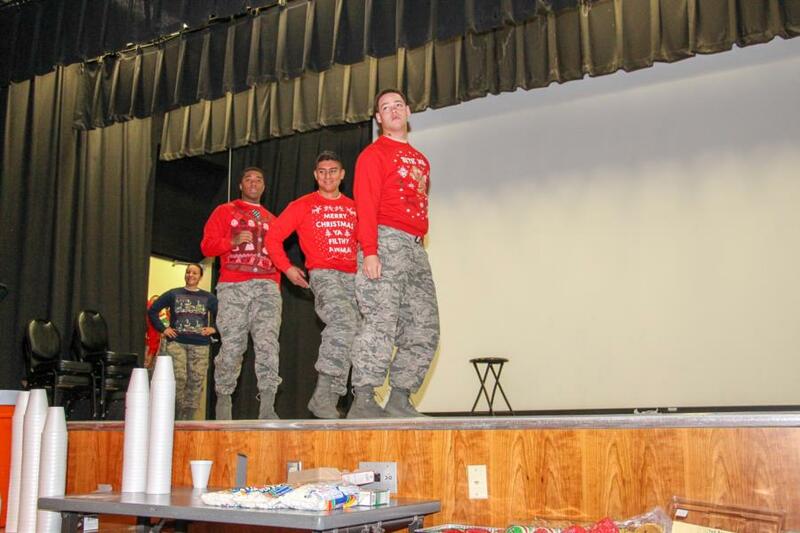 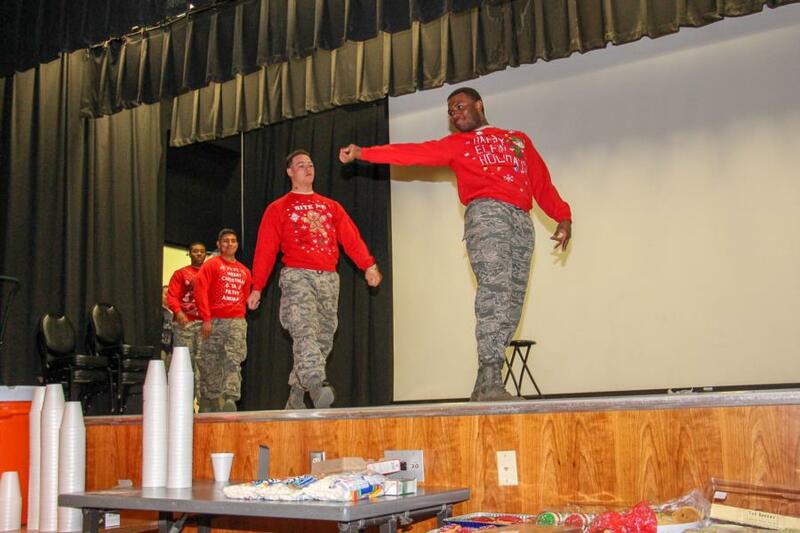 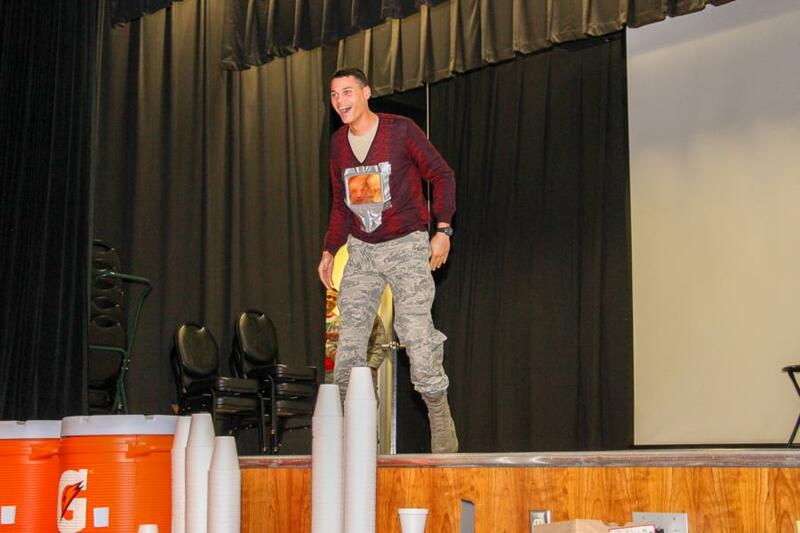 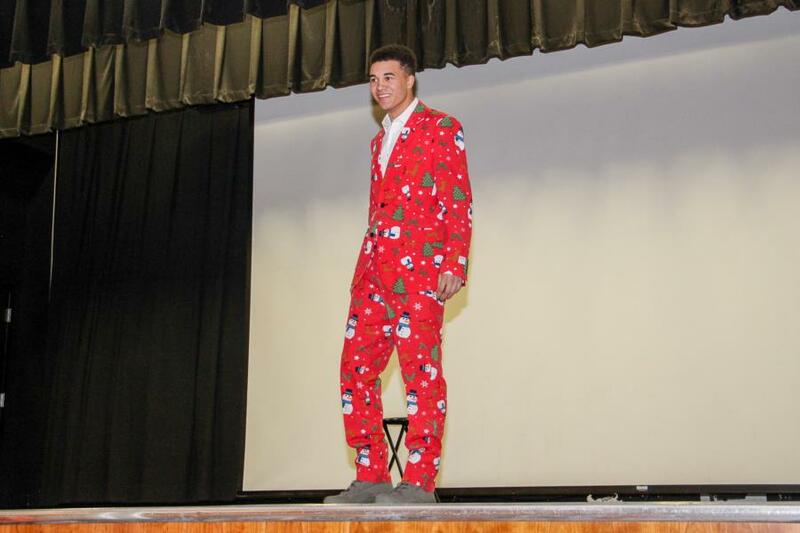 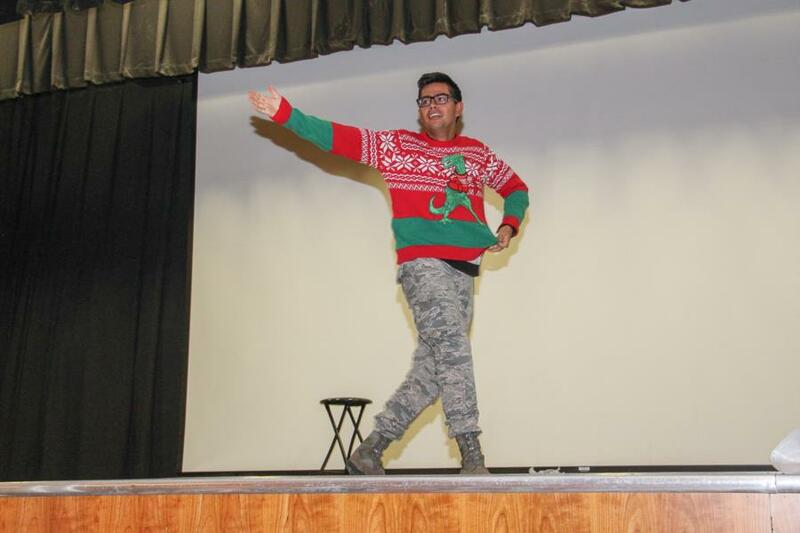 You could tell the C/C's who participated had a blast with the Ugly Sweater Contest as well as all those watching. 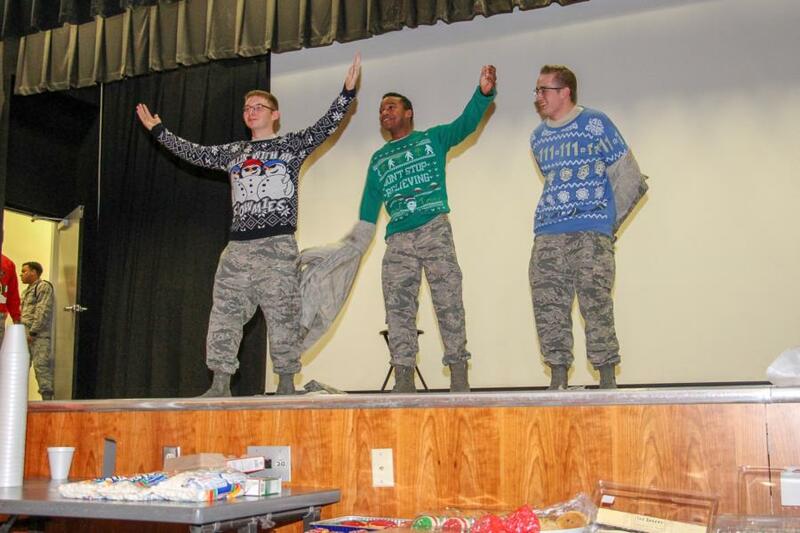 Fun times all around!